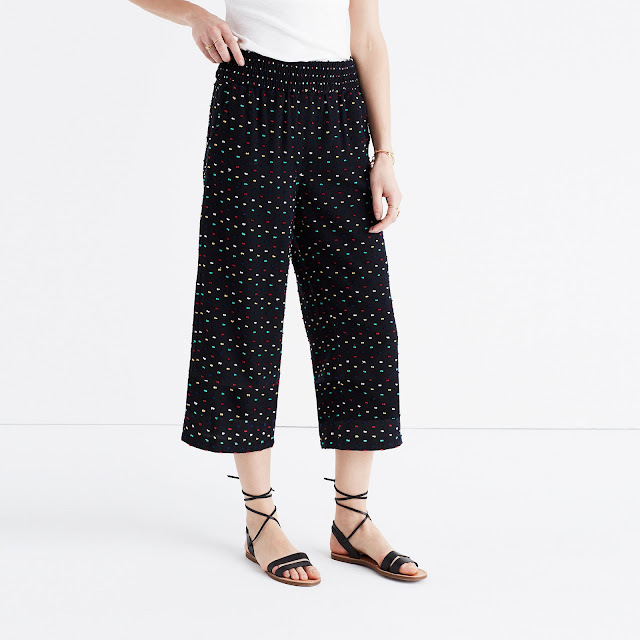 Ace & Jig Carnival Orchard Pants at Madewell! In case you were curious about the fit of the Ace & Jig Orchard Pants, Madewell now has them in Carnival for your risk-free try-on pleasure. 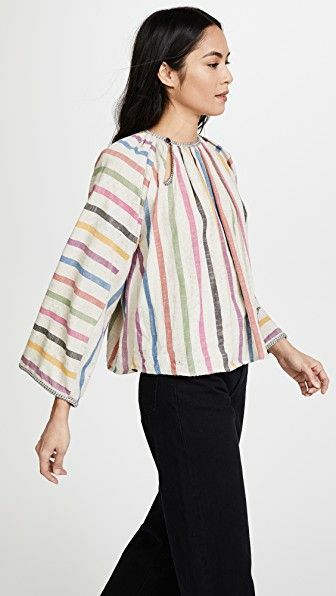 You can also check out the other Ace & Jig pieces at Madewell here.